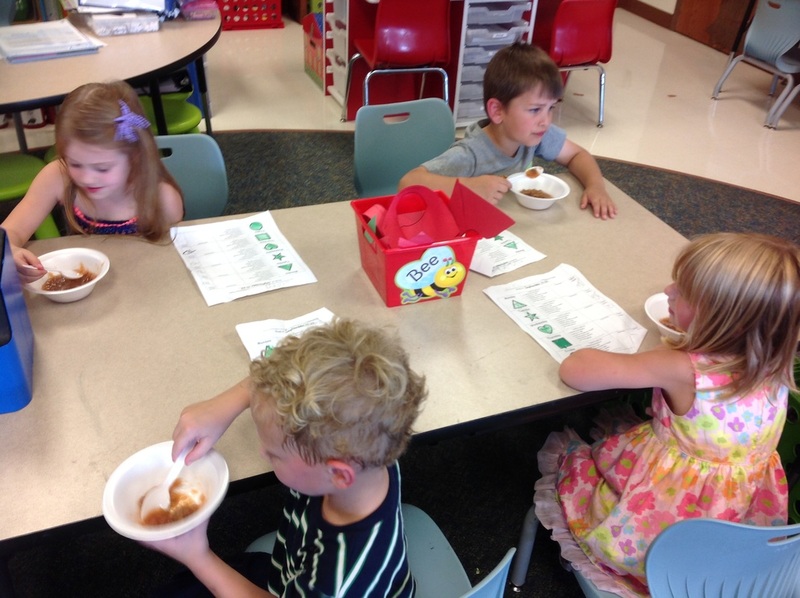 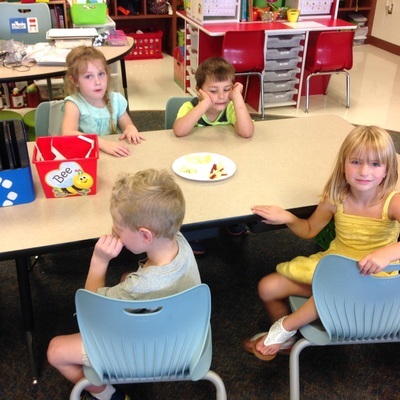 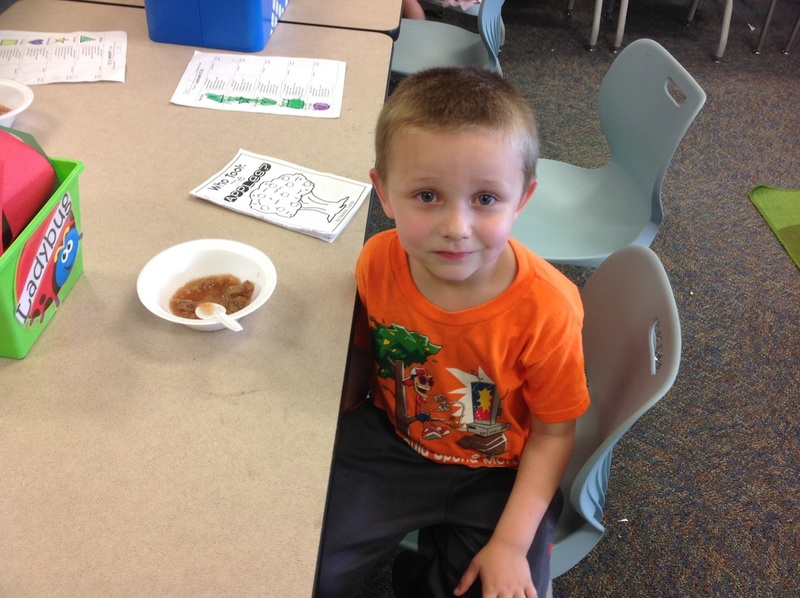 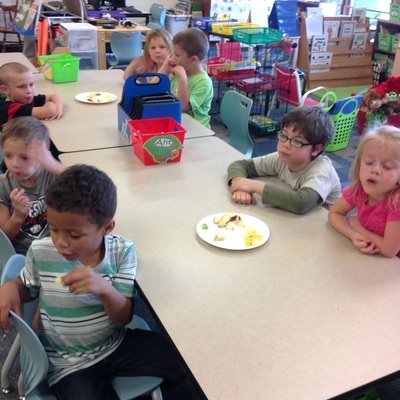 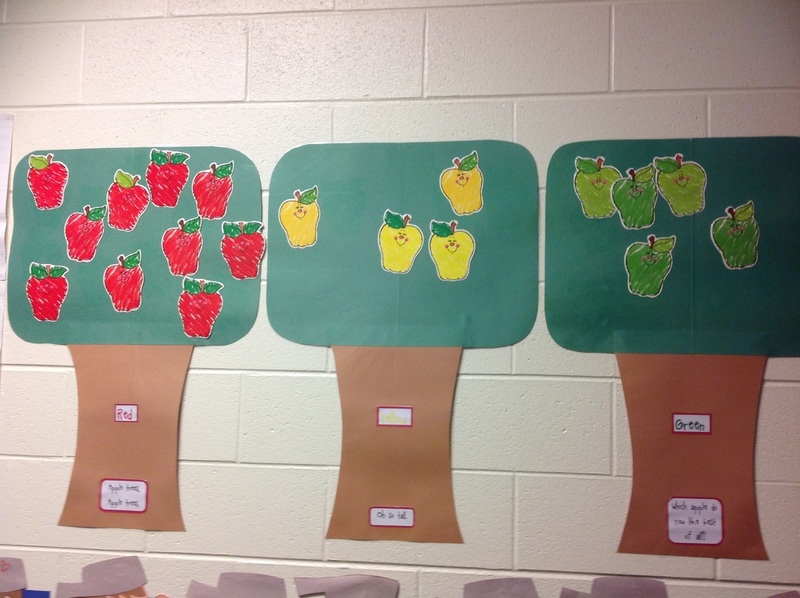 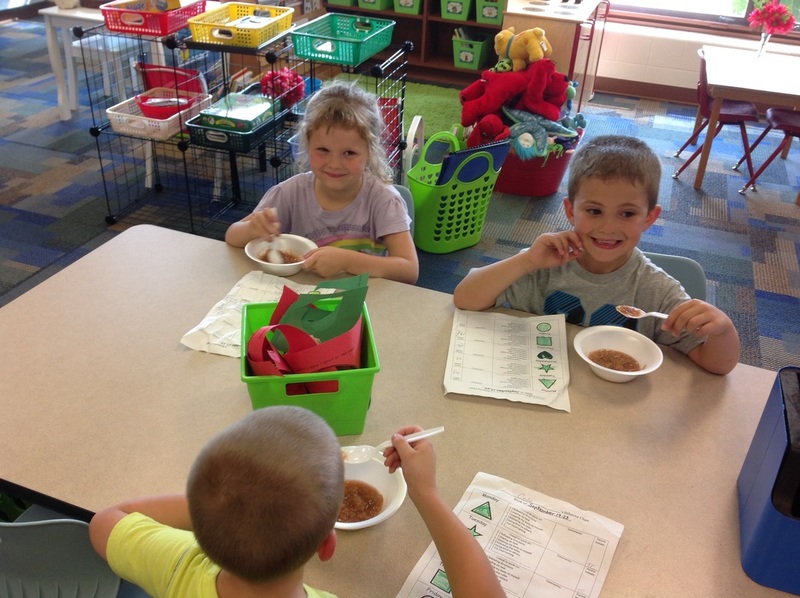 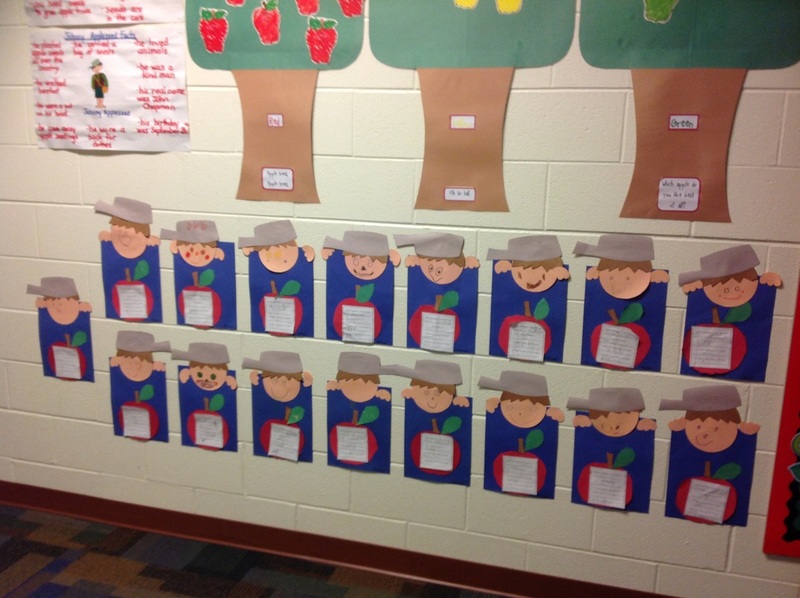 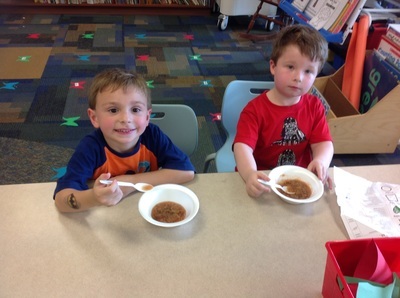 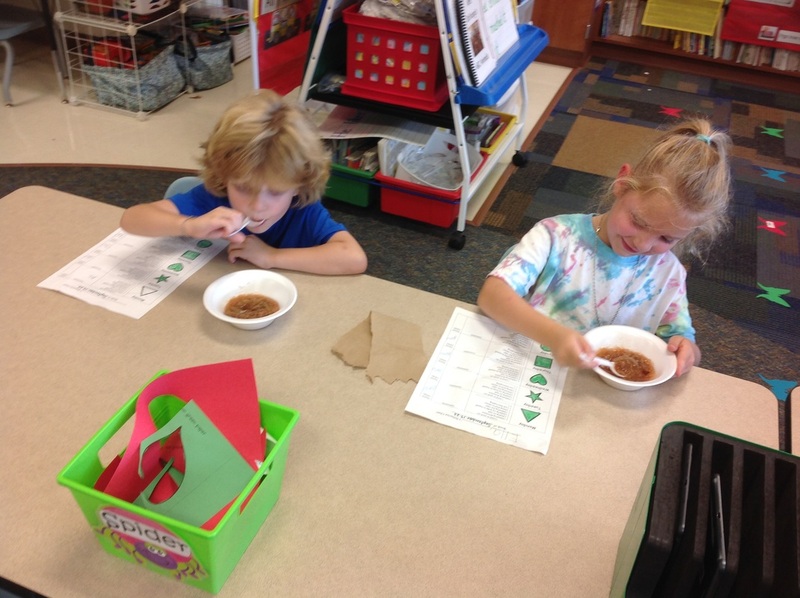 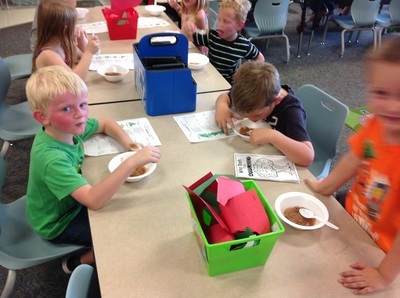 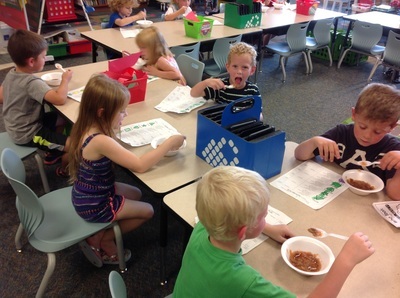 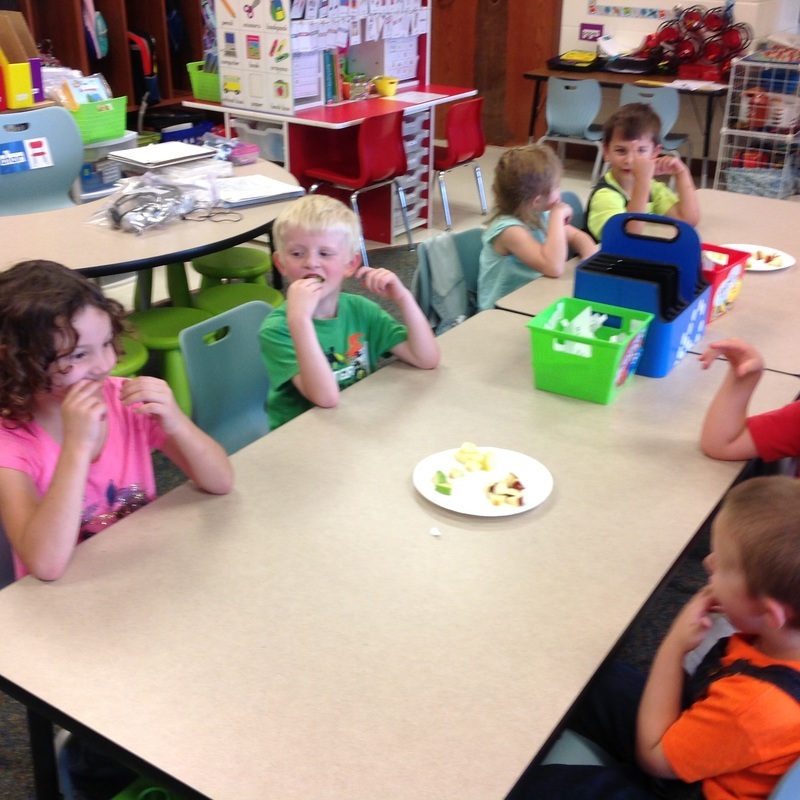 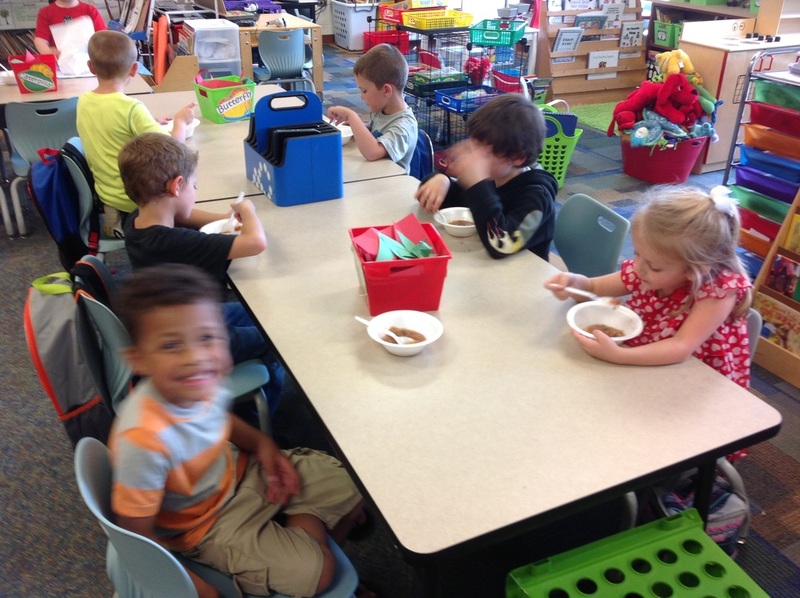 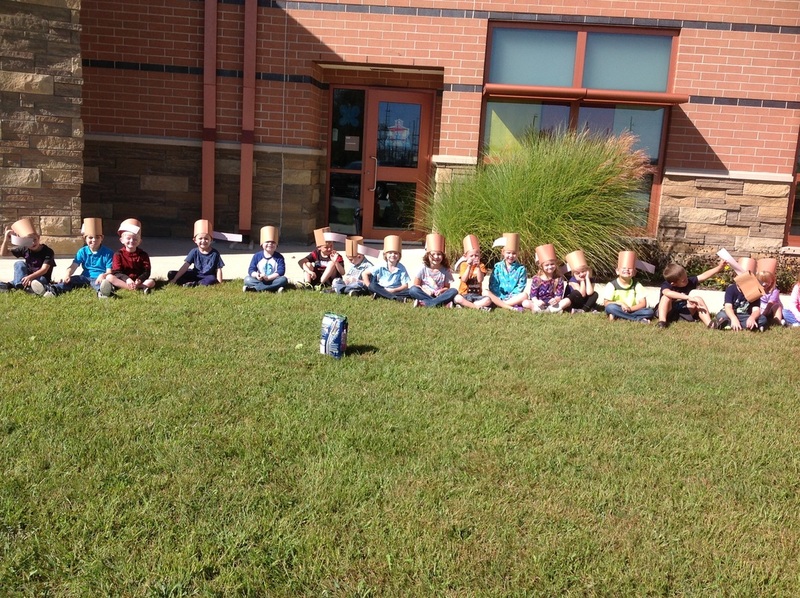 We celebrated Johnny Appleseed's birthday by studying apples in September. 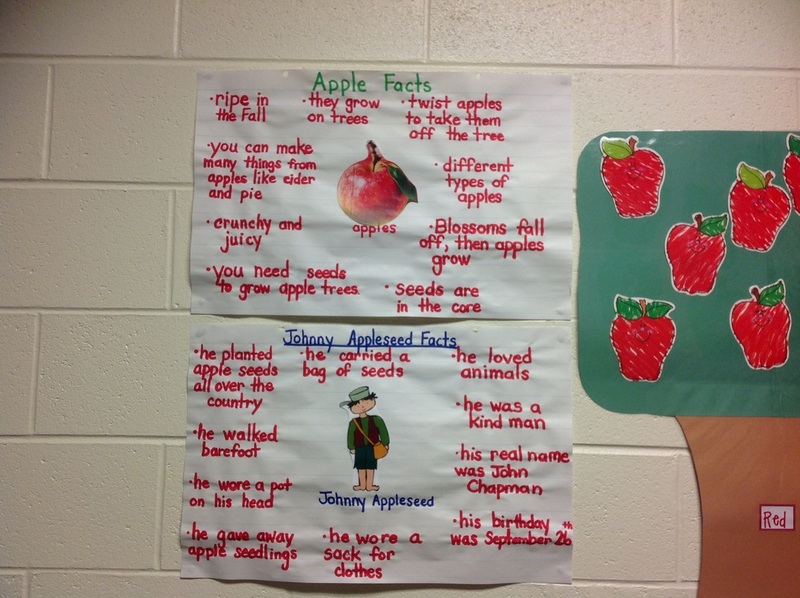 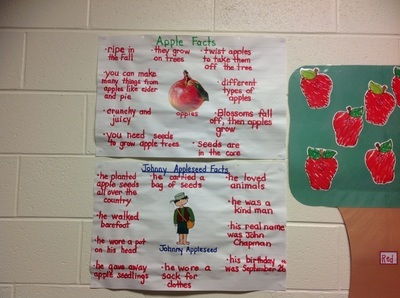 First, we read books about apples and Johnny Appleseed and then wrote facts about them. 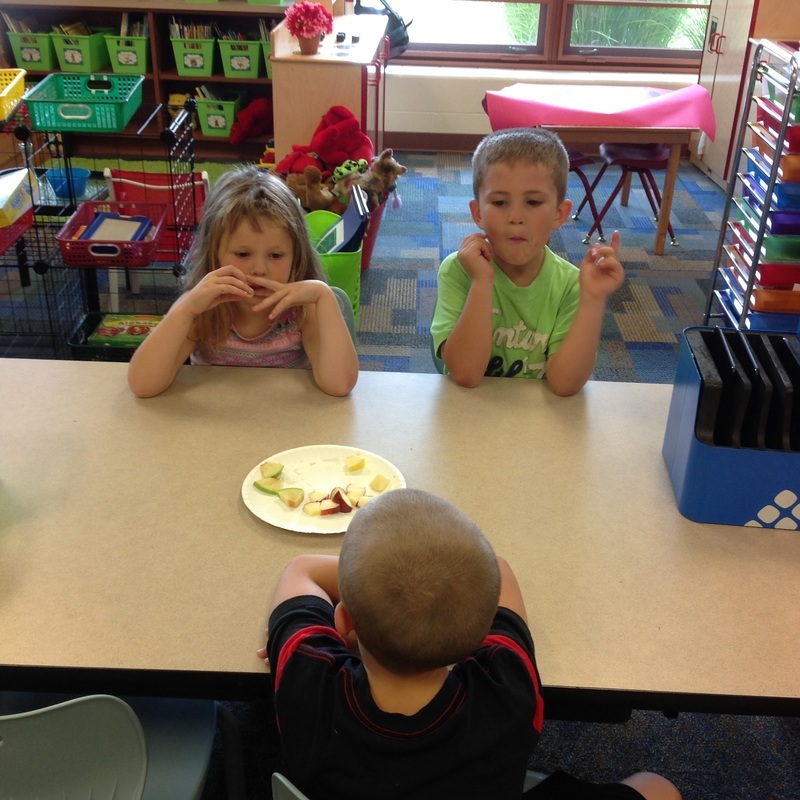 We also taste tested different apples and graphed our favorite. 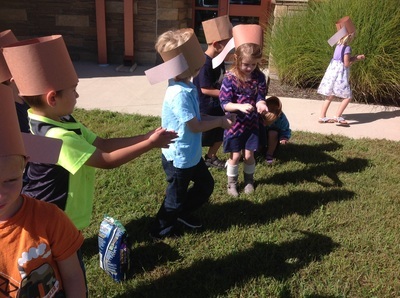 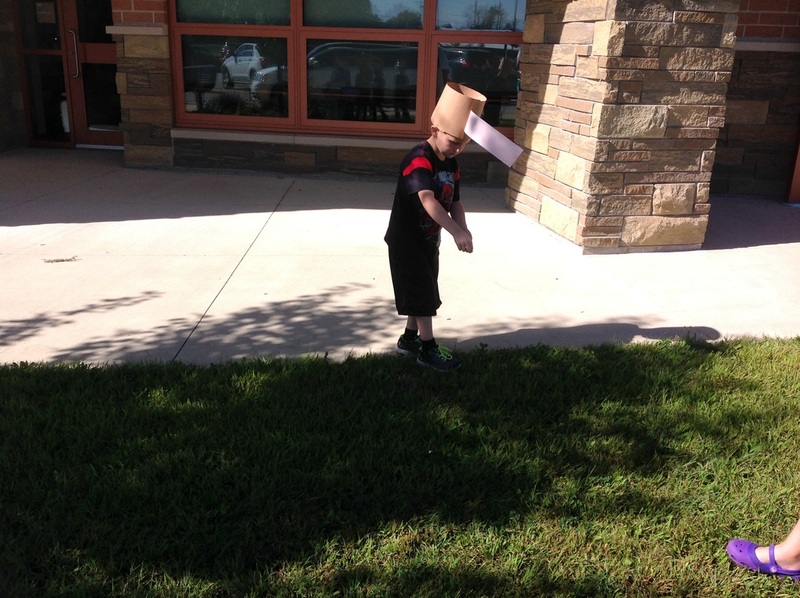 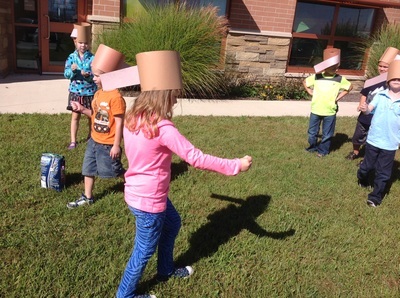 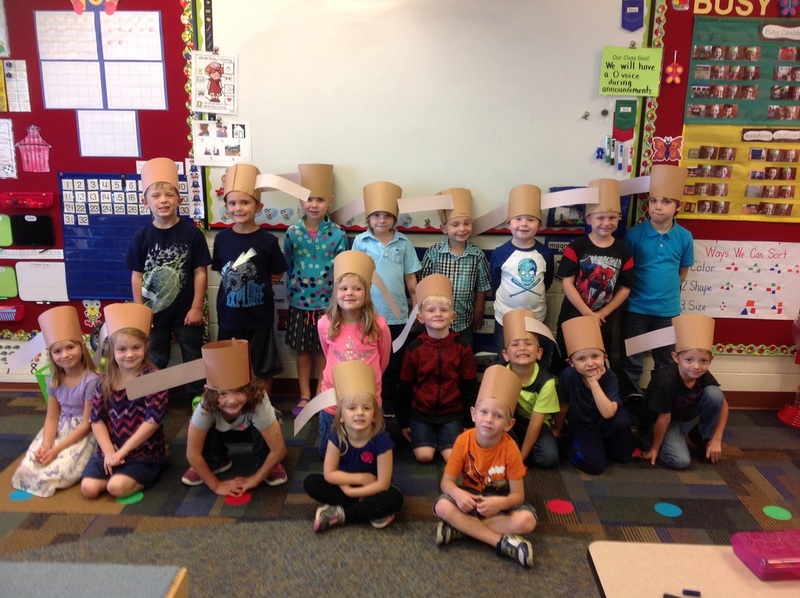 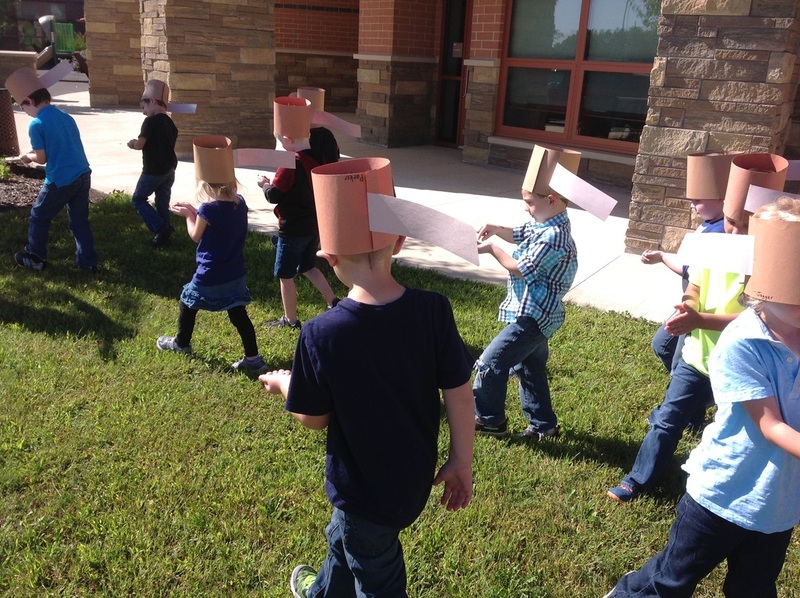 We learned that Johnny Appleseed wore a pot on his head-so we made a paper pot to wear on our head. 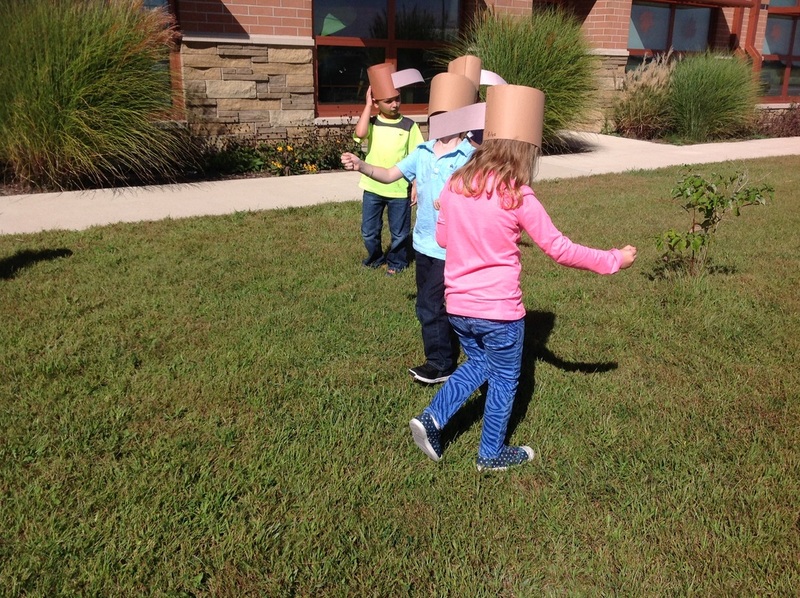 Then, we planted seeds like he did (we planted grass seed). We even made applesauce!